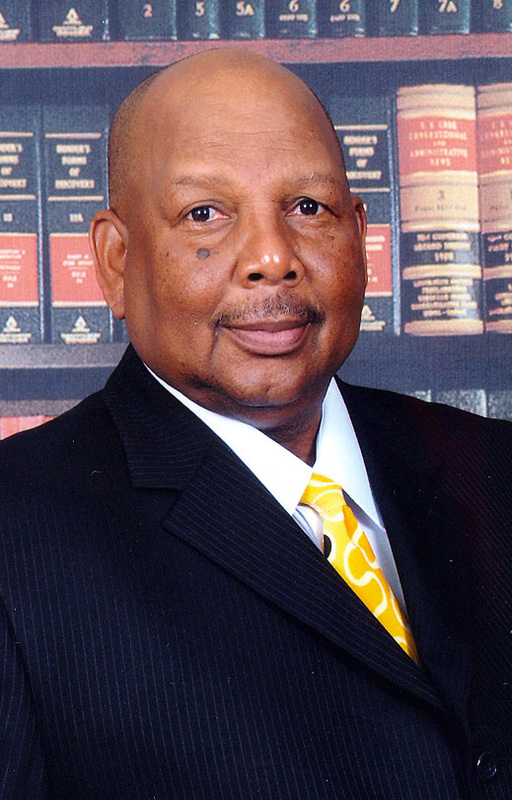 Herman K. Williams, a native of Arcadia, Florida, moved to South Florida at an early age. He attended various schools, graduating from Miami Northwestern Senior High in 1961. A talented athlete and scholar, Williams received scholarships in both athletics and academics. During his early college years, he was drafted by the Army, but opted for the United States Air Force, where he served a tour of duty in Europe. While in military service, Williams was involved in recreational and sporting activities, often spearheading leagues. He attended South Carolina State University and Florida Memorial College, earning a bachelor’s degree in Physical Education. He also attended Nova University, where he studied Public Administration. In 1970, Williams began working with the YMCA of Greater Miami as the Executive Director of the G.W. Carver Branch, and later became the Senior Vice President for Operations. Following his vision of helping youths and their families, Williams founded The Family Christian Association of America, Inc (FCAA) in February 1984. In 1999, Williams founded the Florida Consortium of Black Faith Based Organizations, Inc. (FCOBFBO), a statewide organization that supports and enhances the efforts of its members to affect economic social and policy changes in their communities. Williams is past Board Chairman of the Florida Industries Credit Union, member of Zeta Royal Center Advisory Board, Society of Human Resource Management, National Society of Fundraising Executives, American Compensation Association, and Miami-Dade United Way Agency Resource Management Committee. Because of Williams’ dedication and faith in God, his vision of strengthening families and communities is becoming a reality.